Pola People photo series was made between 2006 till 2011. The Polaroid camera was everywhere with me, in all of the places I was lucky to live in or visit. Although the photos are made with this technique, the most important thing is hidden: some unique, special inner layer, the trust and invitation to share the moment. 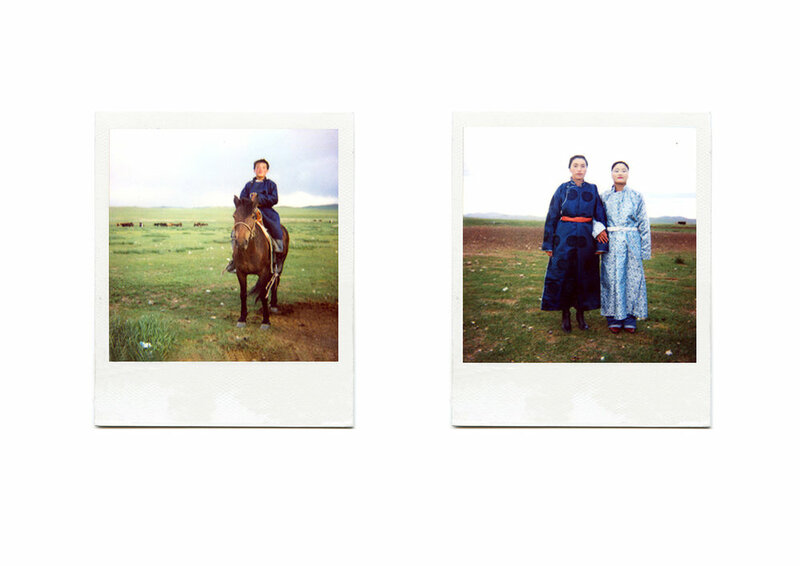 These Polaroid portraits are stories of the people I met during few years of my travels, people from different tribes, places, culture. These images leave us with a mysterious and poetic sensation, bring us to the inner world, hidden for the strangers coming from outside; the world where a stranger has no access. 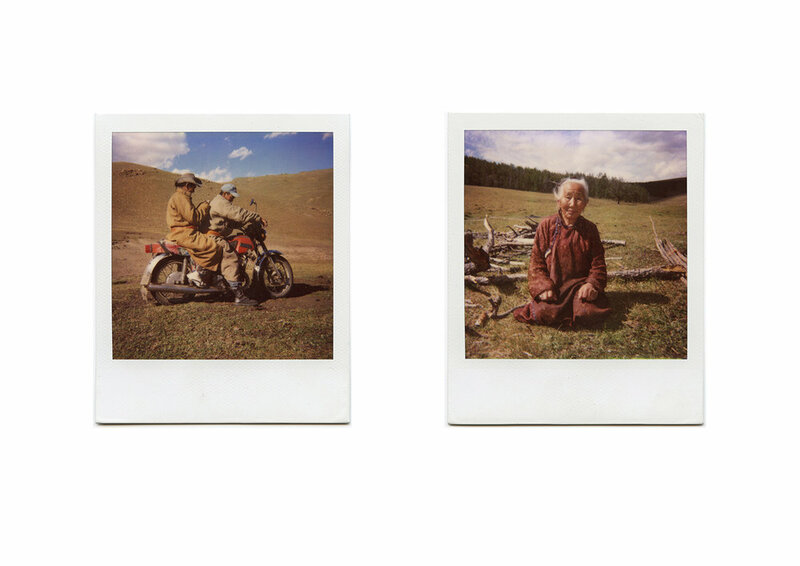 The Polaroid technique allows me to cross that mysterious border and brings me to some real stories, true live of the photographed people; it allows me to enter this hidden world. The whole idea is based on sharing pictures with the people that I am photographing. The honest intentions and happiness of those to whom I had given the photos, changed my status from “the other one” to the trusted one. The majority of the Polaroid photos were left in the faraway places, houses, and hearts of the people that I had a chance to meet. It leads us to a concept of two series – the one that I have with me, the collection of the photographed situations, sometimes too real to be true and considered as mystical or taken from fairytales – and the second series placed all around the land that I happened to be, in the houses of all the people I had a chance to meet, in the hearts of the people that allowed me to enter into their hidden world, a different reality. The Polaroid technique does not give me any chance to modify the photos and they are with all the technique mistakes, weaknesses caused by climatic conditions and travel troubles, however, thanks to that they are – in some way - unique and more real.